Tandoori Roti is a kind of bread usually served with Nihari and other such Mughlai curry recipes. Made with a handful of ingredients. You will need aida, milk, baking powder, yogurt, salt sugar, and ghee. 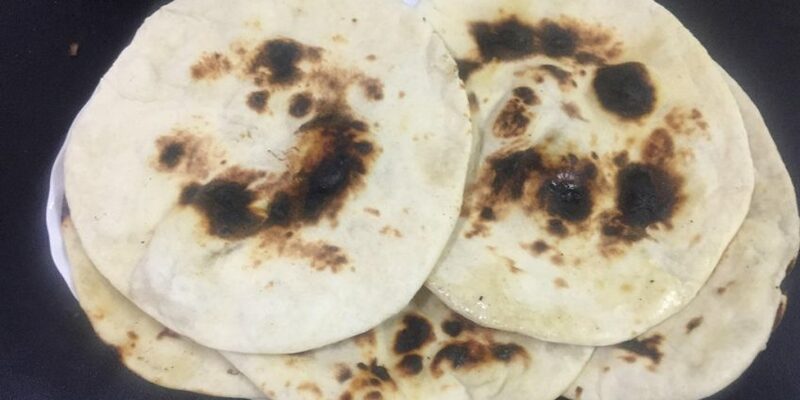 These rotis are mostly served in restaurants as they have a special tandoor to make this where all the charcoal is burnt and the roti is stuck to the walls to get cooked. To make it at home you need to have a tawa made of cast iron or clay that you can put upside down on the fire to cook the roti. 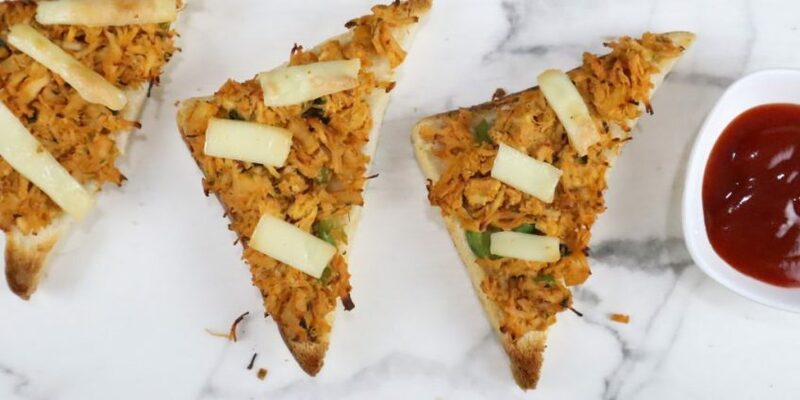 Try making at home and surprise your family and guests. Try this at home and share how was your experience. It is very simple and easy to make Tandoori Roti at home. Keep it covered for 4 hours with a wet cloth. Heat the Tava. Make Tandoori Roti slightly thicker than the ordinary. Flip the Tawa Upside-down. 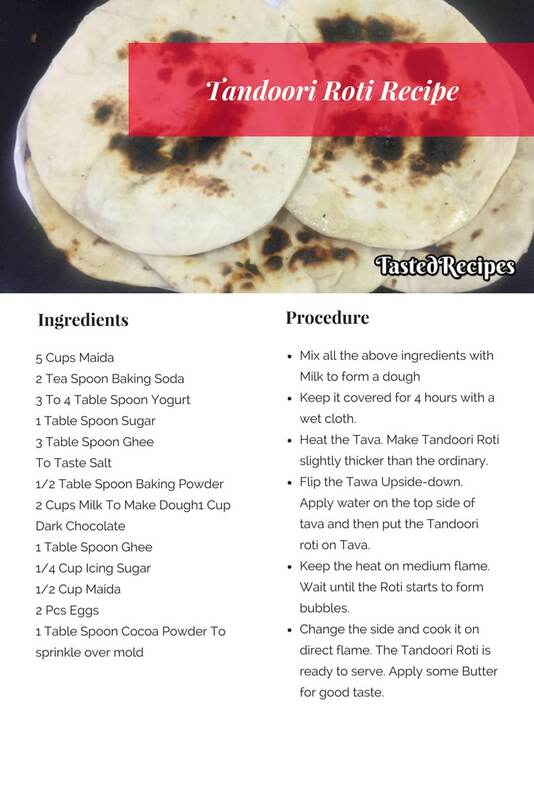 Apply water on the top side of tava and then put the Tandoori roti on Tava. Keep the heat on medium flame. Wait until the Roti starts to form bubbles. Change the side and cook it on direct flame. The Tandoori Roti is ready to serve. Apply some Butter for good taste.